The benchmark indices ended nearly 1 per cent higher led by gains Infosys, TCS, HDFC Bank, ICICI Bank and ITC. 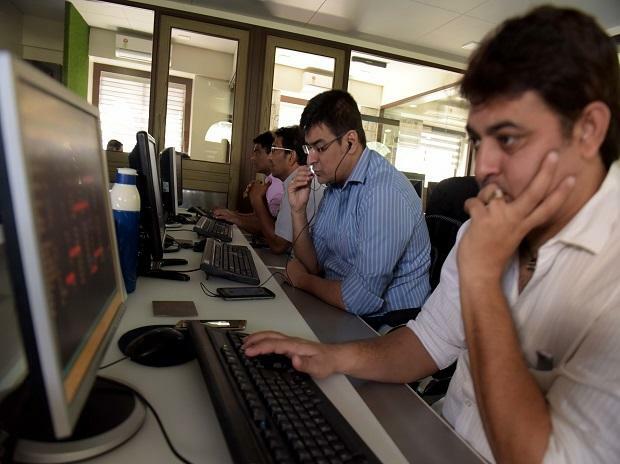 The S&P BSE Sensex ended at 36,213, up 342 points or 0.95 per cent, while the broader Nifty50 index settled at 10,880, up 88 points or 0.81 per cent. Among sectoral indices, the Nifty IT index settled 2.03 per cent higher driven by gains in Infosys and TCS. The Nifty Private Bank index, too, ended 1.102 per cent higher steered by YES Bank and Federal Bank. In the broader market, the S&P BSE MidCap index ended 60 points, or 0.43 per cent higher at 14,230, while the S&P BSE SmallCap index settled at 13,618, up 100 points, or 0.74 per cent. Shares of Wipro hit 19-year high of Rs 396 apiece, up 4.5 per cent on the BSE in the intra-day trade, after the company fixed March 7, 2019, as the record date to determine eligible shareholders entitled to receive the bonus equity shares. The stock ended at Rs 387, up 2.11 er cent on BSE. MSCI’s broadest index of Asia-Pacific shares outside Japan added 0.14 per cent to the highest since October, while futures pointed to a firmer opening for Japan’s Nikkei. E-Mini futures for the S&P 500 edged up 0.3 per cent.